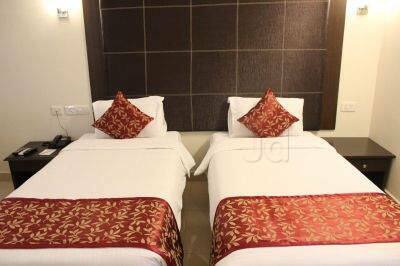 Located at a distance of 16 km from Tambaram Bus Stand, this hotel in Chennai offers Wi-Fi access (surcharge) to its patrons. 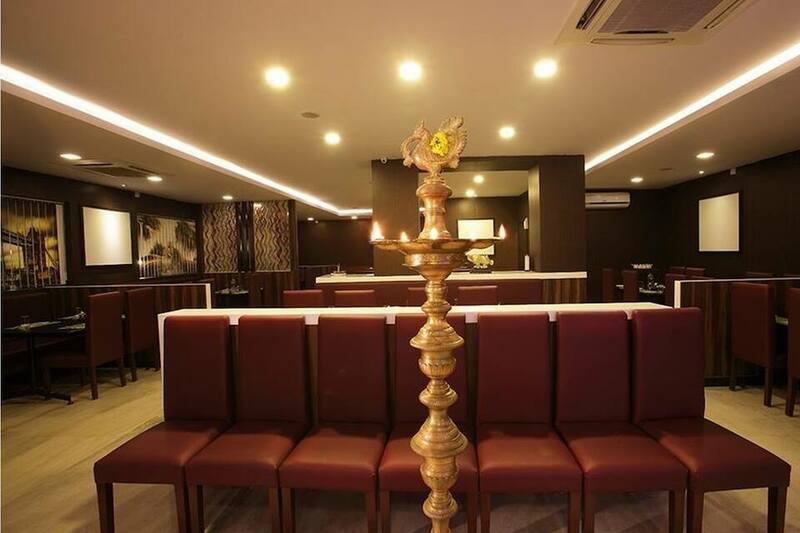 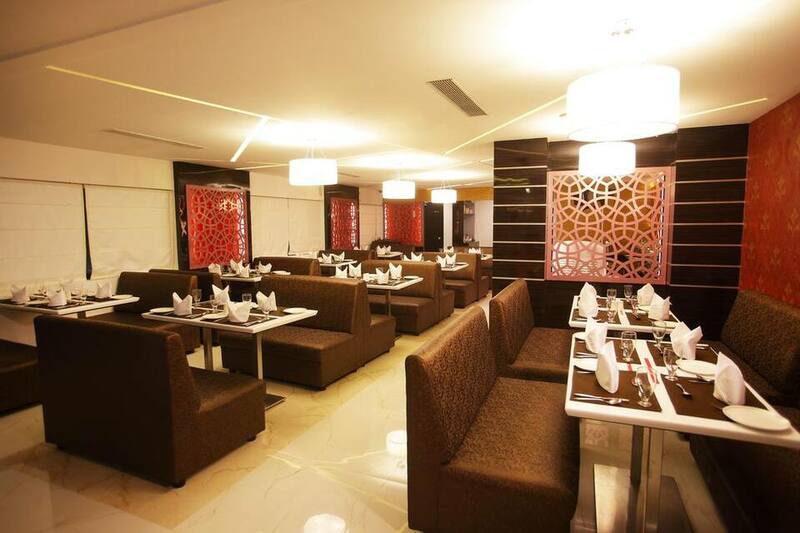 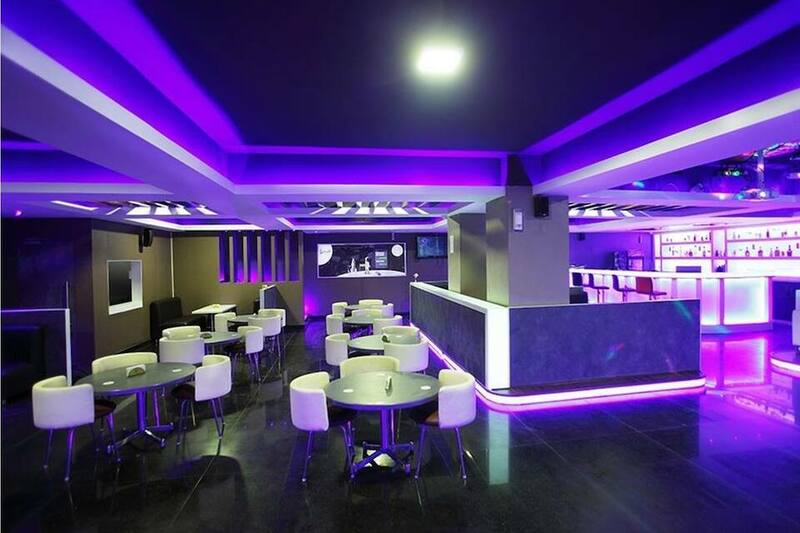 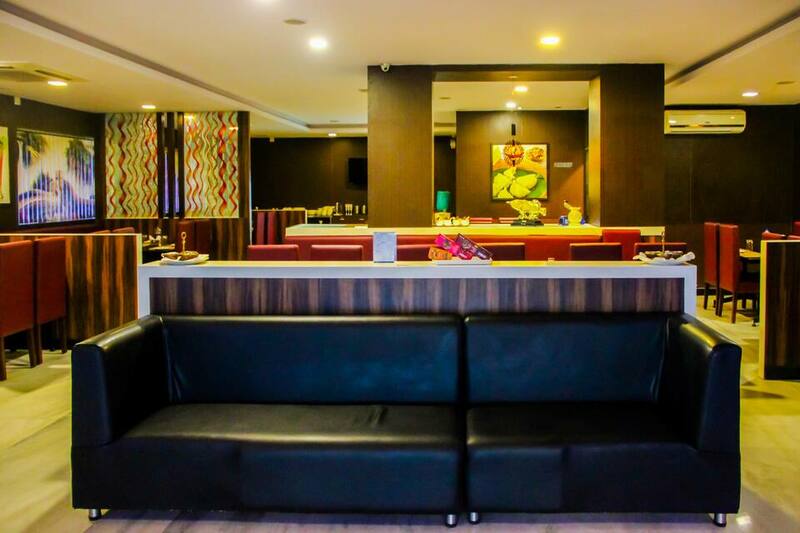 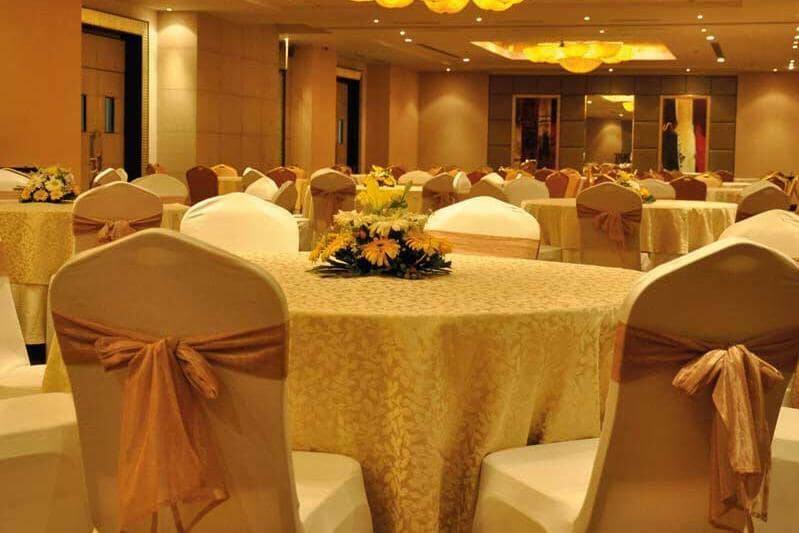 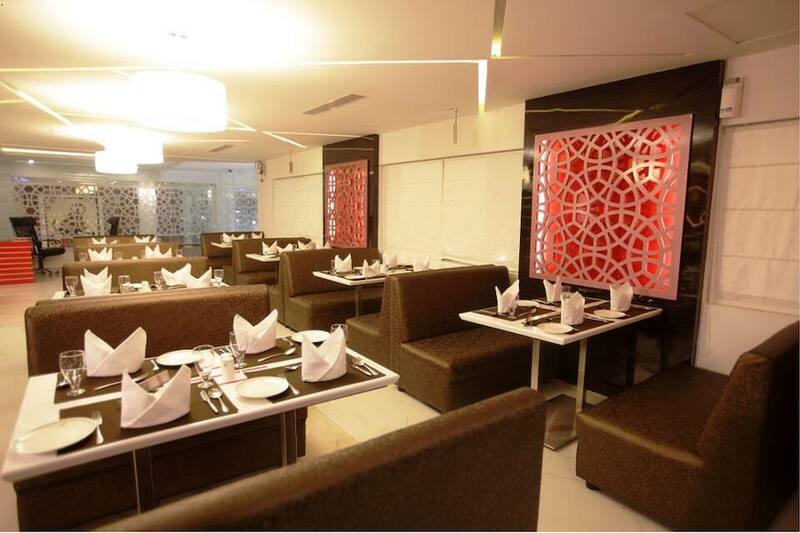 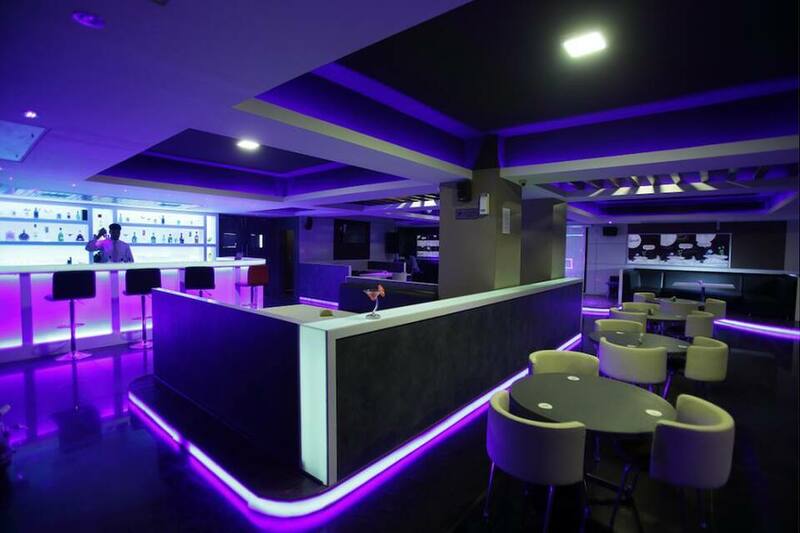 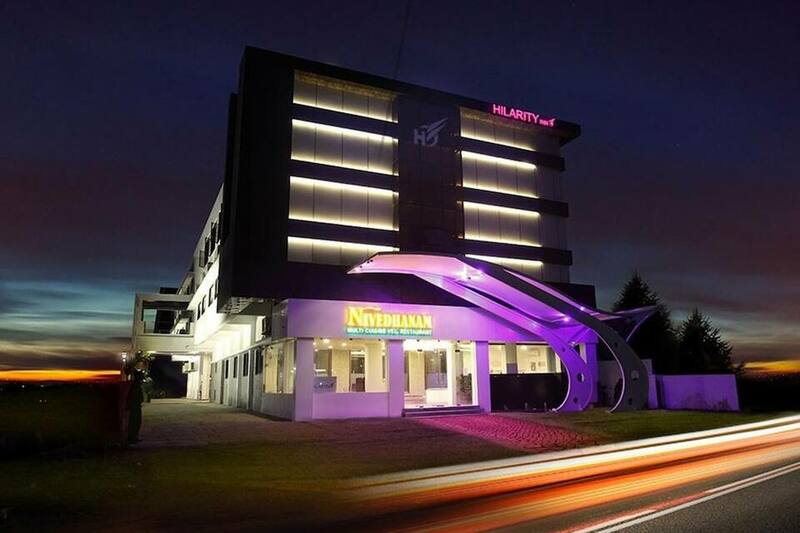 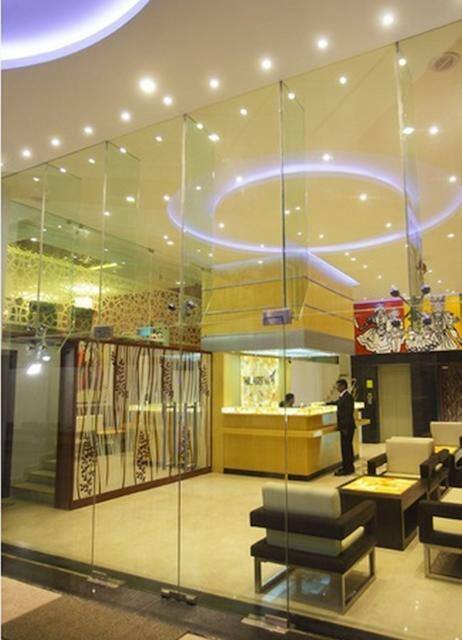 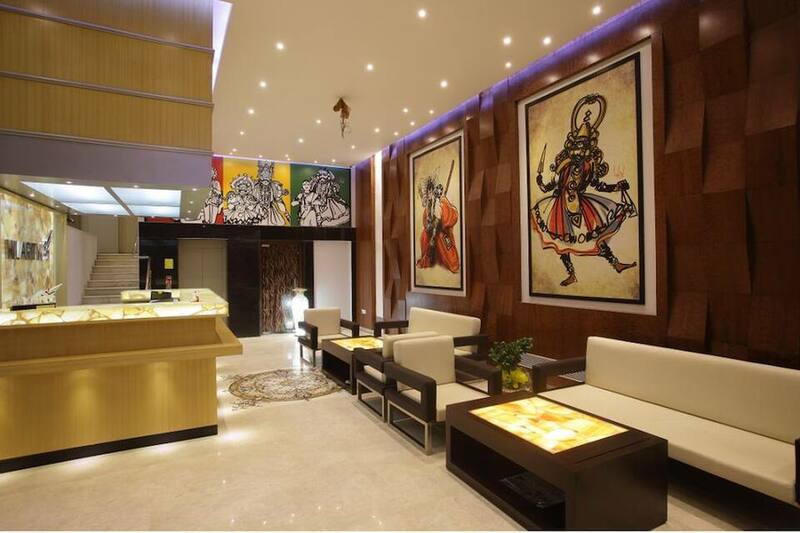 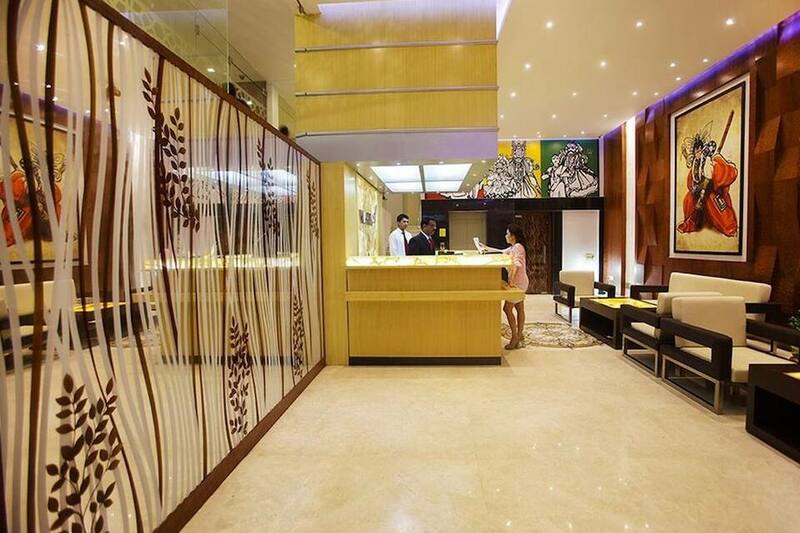 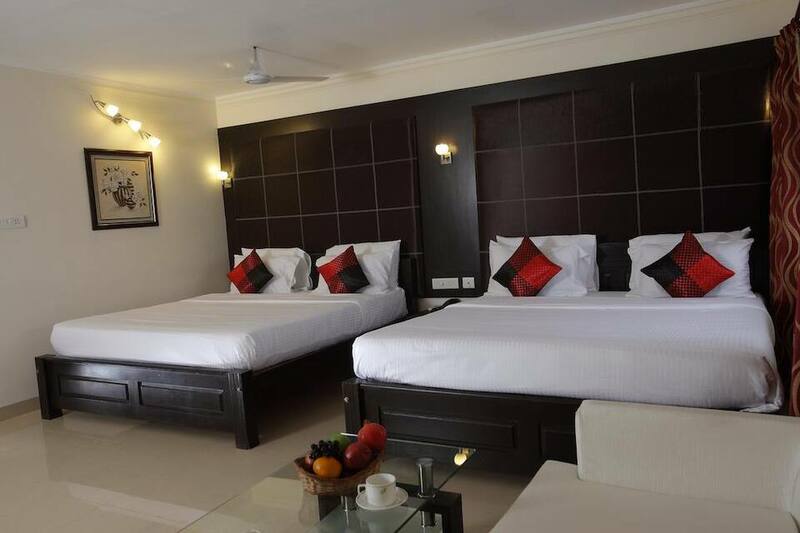 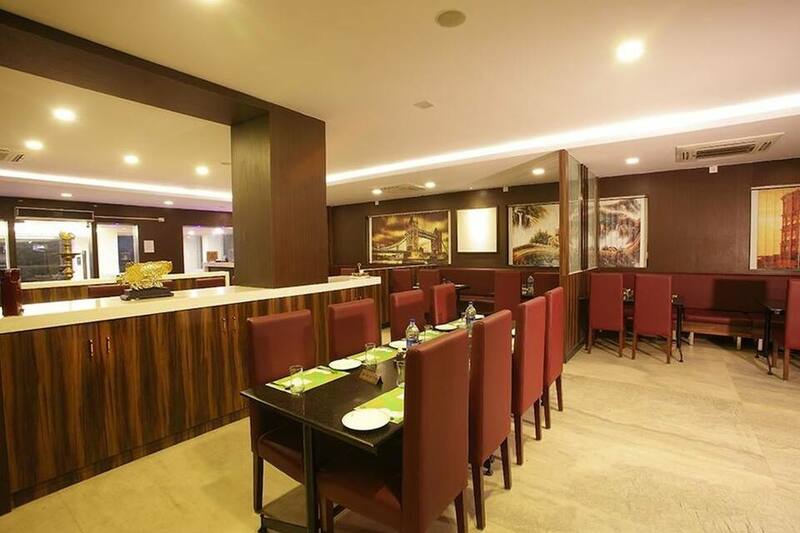 Hilarity Inn is 4 km away from the Sri Gangai Amman Temple This hotel in Chennai is 1-storey building that accommodates 24 well-kept and spacious rooms. 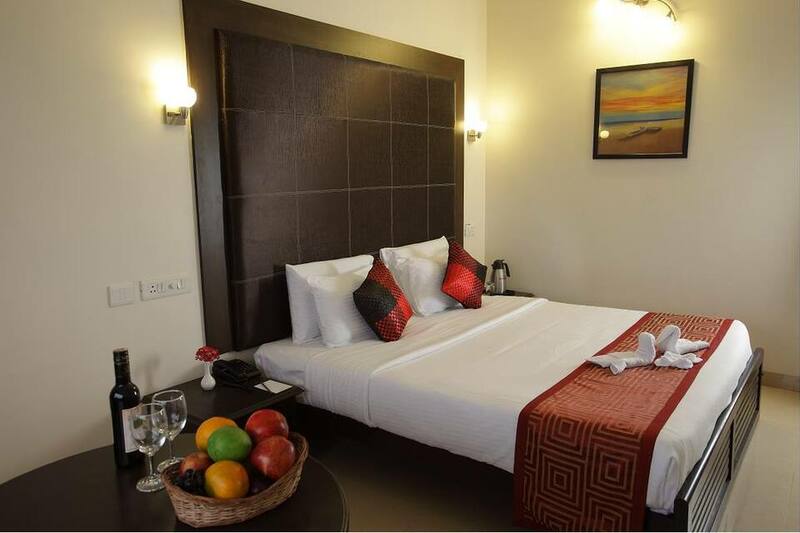 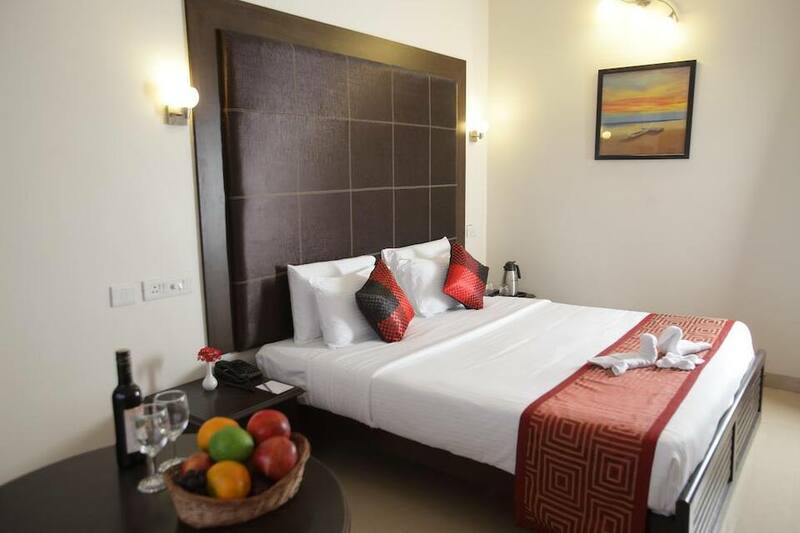 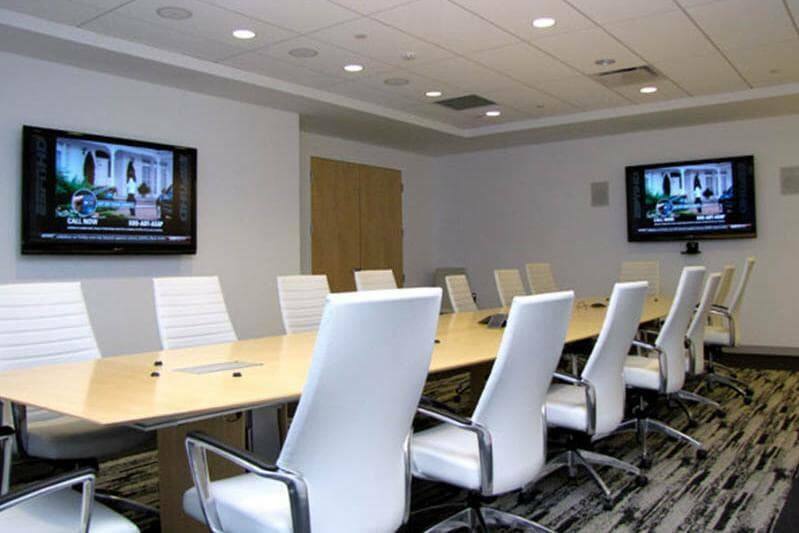 Each room has amenities like television, wardrobe and makeup mirror. 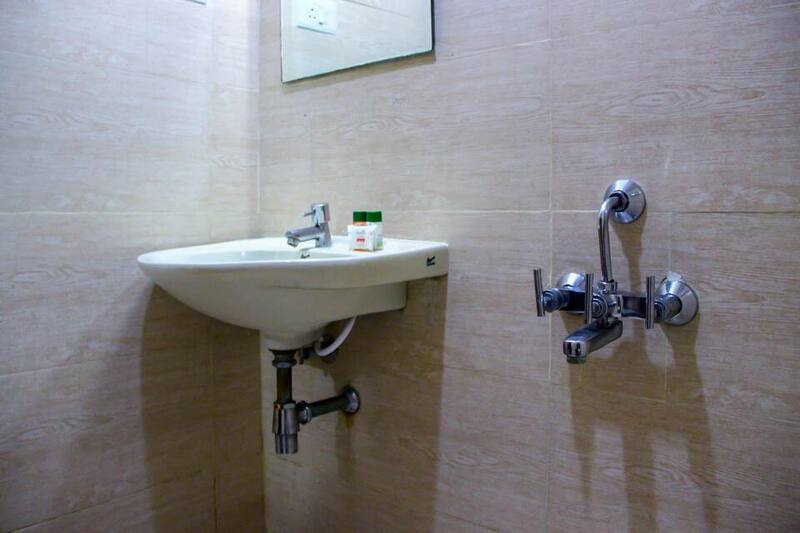 It has an attached bathroom with round the clock hot and cold running water and toiletries.